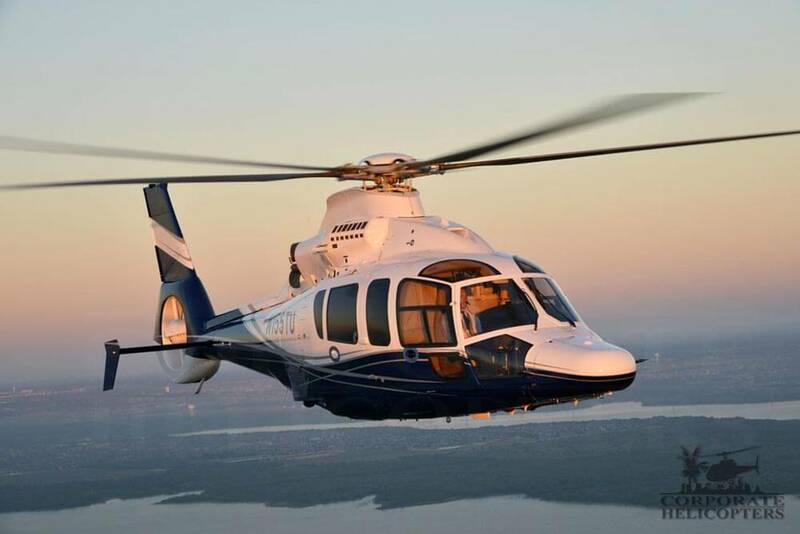 From new to previously owned helicopters, Corporate Helicopters is your connection to acquiring your future helicopter. 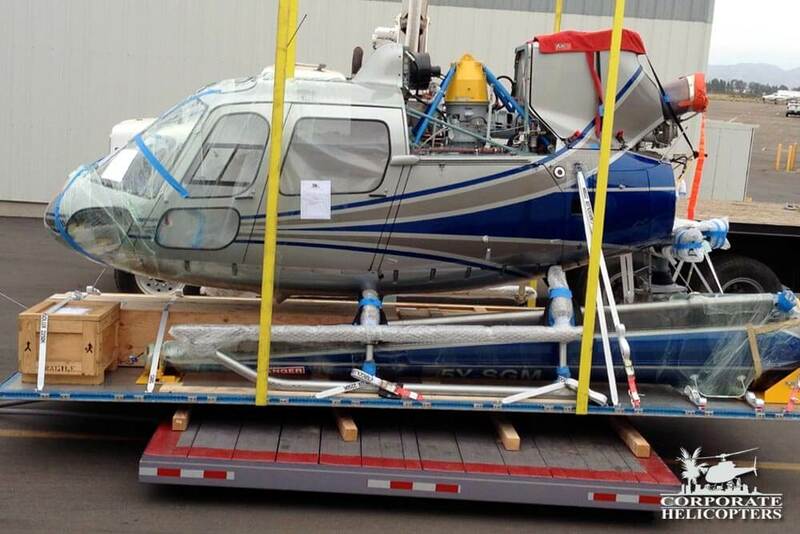 Corporate Helicopters sells both new and previously-owned helicopters. Want to sell your helicopter? Contact us. High-performing, reliable and easy to maintain. Low time – 95 hours total time, Garmin G500H avionics package. 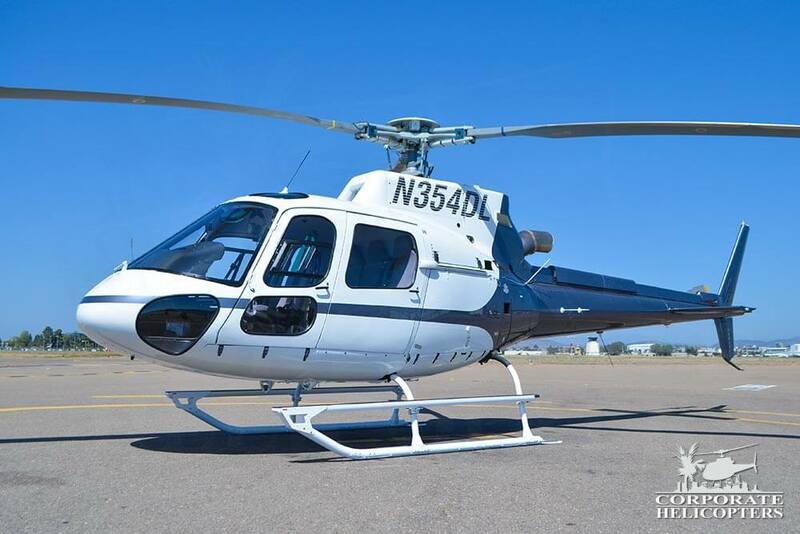 Well-maintained helicopter with a fresh 100-hour inspection. Many STC upgrades and additions to this Bell 206BII Jetranger. 5 Place VIP interior. Great condition inside and out with good times remaining. New custom Airbus helicopters for sale. The AS350 B2 is a light, multipurpose helicopter designed to provide mission flexibility. It integrates advanced technology for operations, safety, silence and comfort. 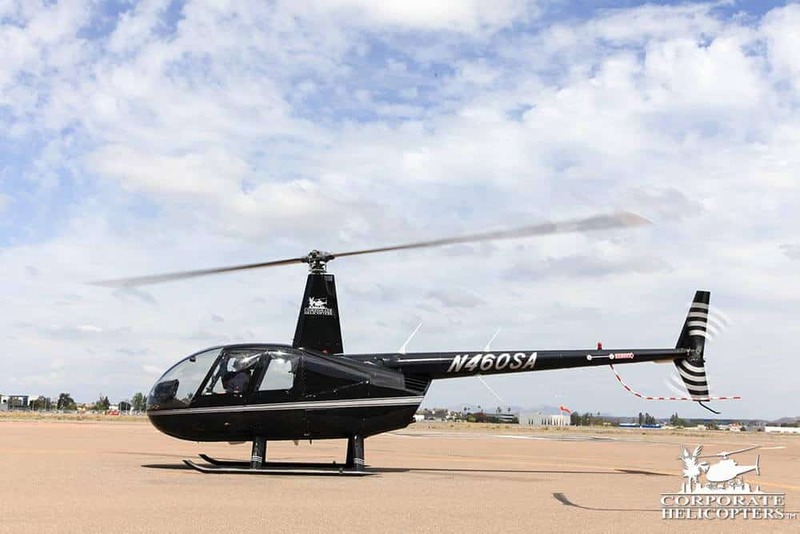 Easy to fly, this helicopter offers low fuel consumption and operating costs. 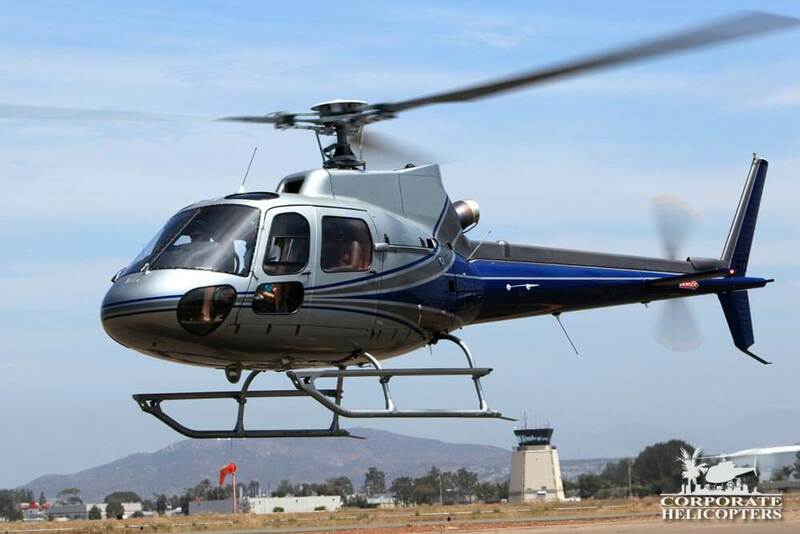 The AS350 B3e is a light, single-engine helicopter offering high-performance, optimized operating costs and a redesigned interior and seats. 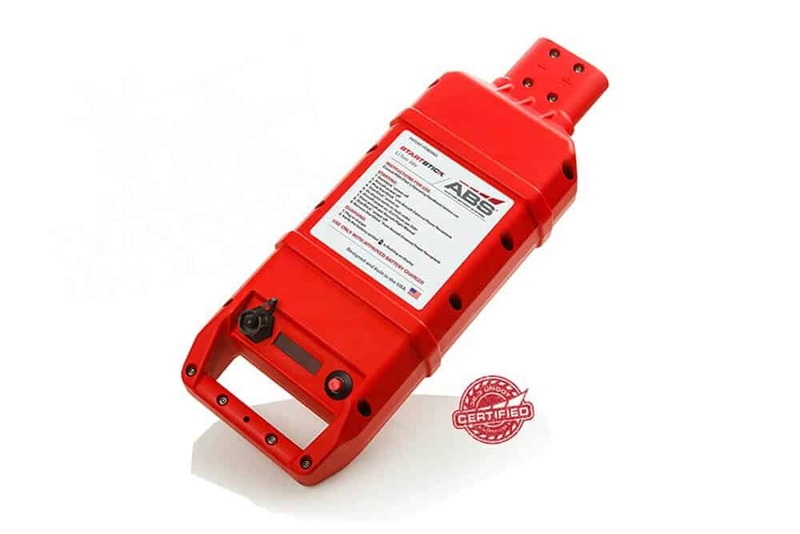 It is specifically adapted for operations in extreme conditions and the transportation of heavy loads. Fast and comfortable, it is also excellent for executive and private aviation. 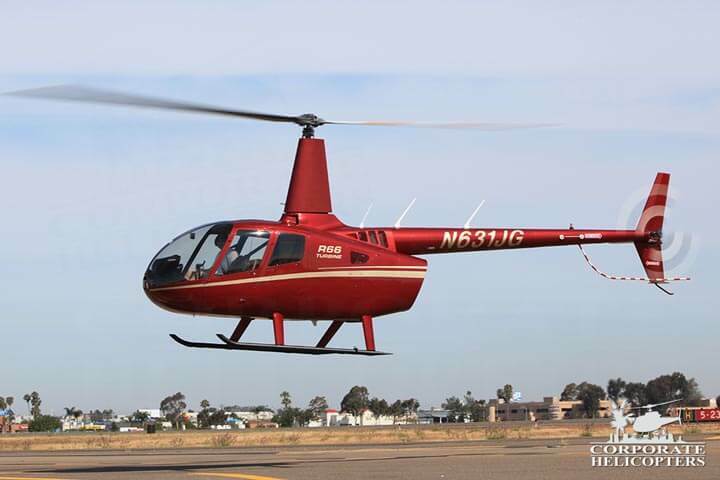 The EC130 T2 is a light, single-engine helicopter with all the latest technology. 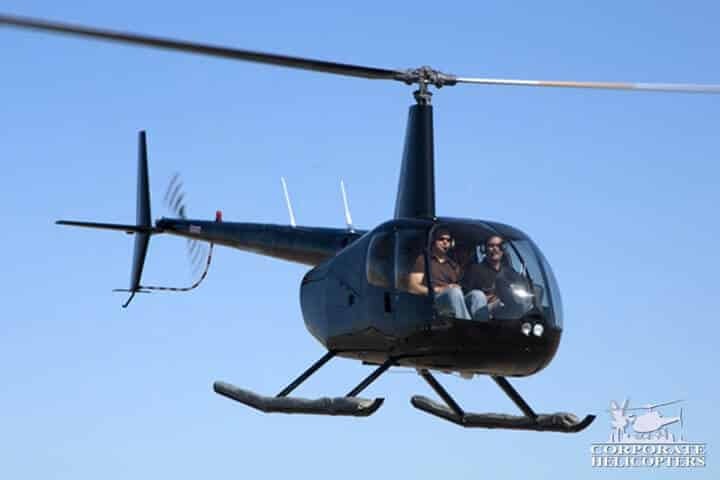 It offers a roomy and modular cabin and a Fenestron tail rotor. It is the quietest helicopter in its class and flies in accordance with the most demanding noise regulation (Grand Canyon National Park). Authorized new Robinson Helicopter Dealer. 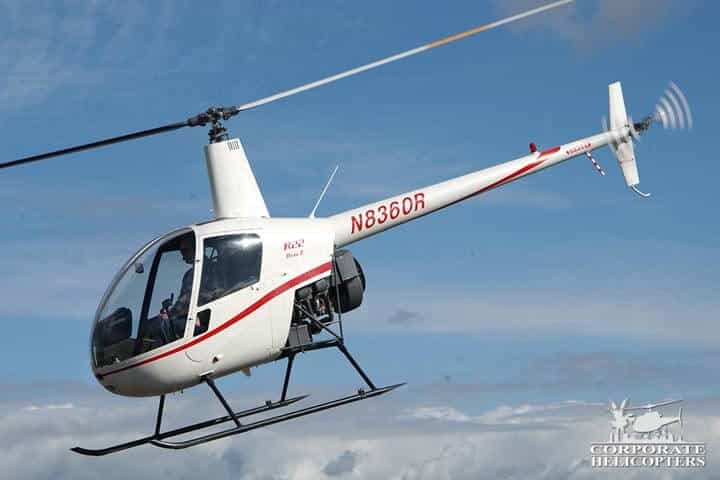 The Robinson R66 Turbine incorporates many of the design features the R44, as well as increased reserve power, improved altitude performance, a fifth seat and a dedicated baggage compartment. 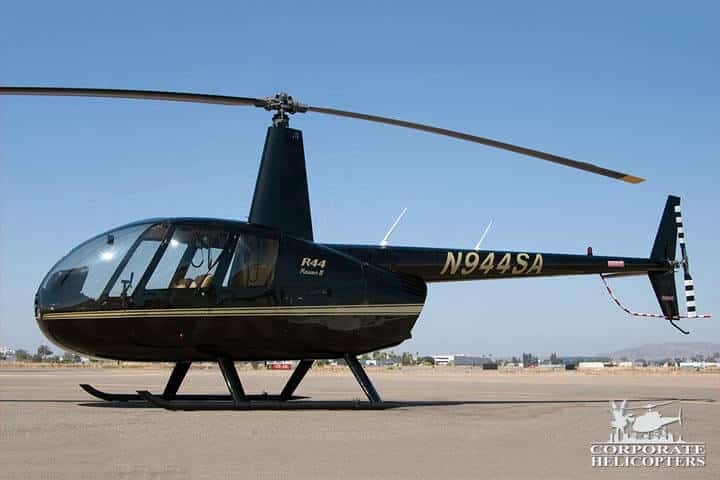 The Robinson R44 Raven offers reliability, responsive handling and altitude performance – making the R44 helicopter series ideal for private, business and utility applications. The Robinson R44 Clipper is an R44 Raven equipped with seaworthy floats and corrosion protection for over-water operations. 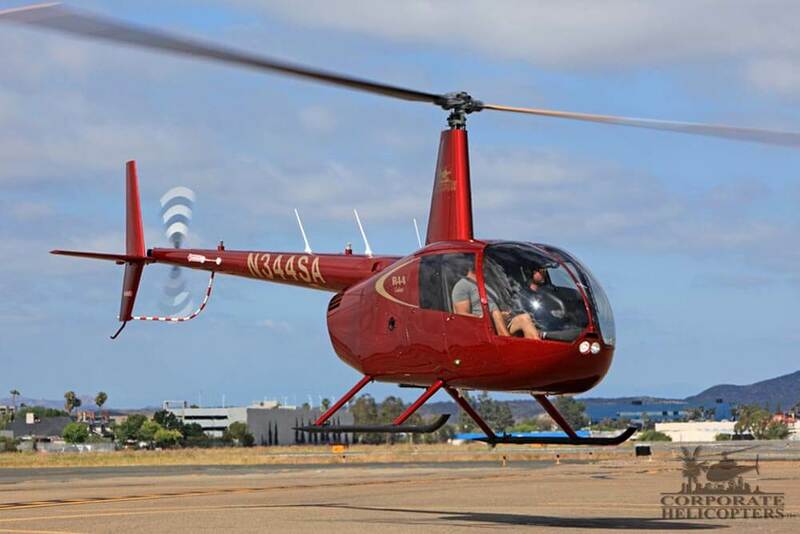 The two-seat Robinson R22 Beta II‘s performance, reliability and value have made it the world’s most popular entry-level helicopter for nearly two decades. See all equipment for sale. The StartStick, weighing just 8 lbs, is the first-ever portable start battery lightweight enough to carry on every flight. It weighs less than 2 gallons of fuel. 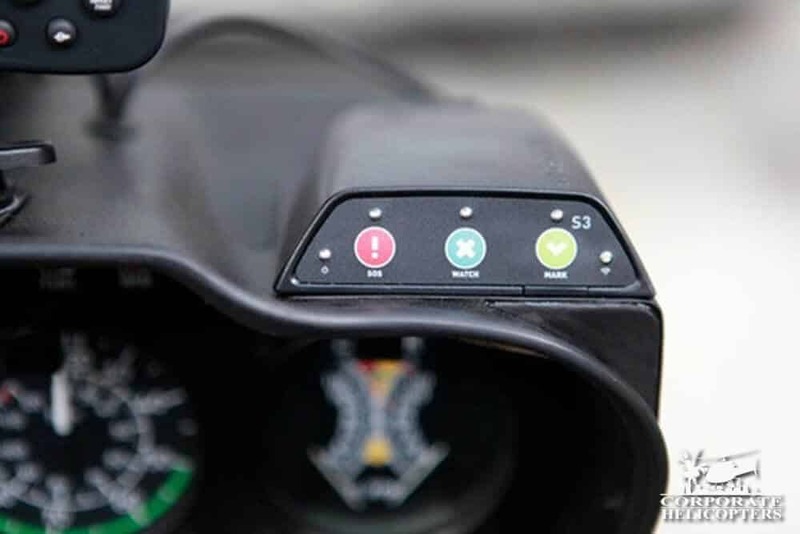 A portable satellite-based system that lets you track your helicopter in real-time, Spidertracks displays your flight path, speed and altitude via online maps or mobile phone app. Help before & after your purchase. It’s important to consider financing and insurance prior to any helicopter purchase. 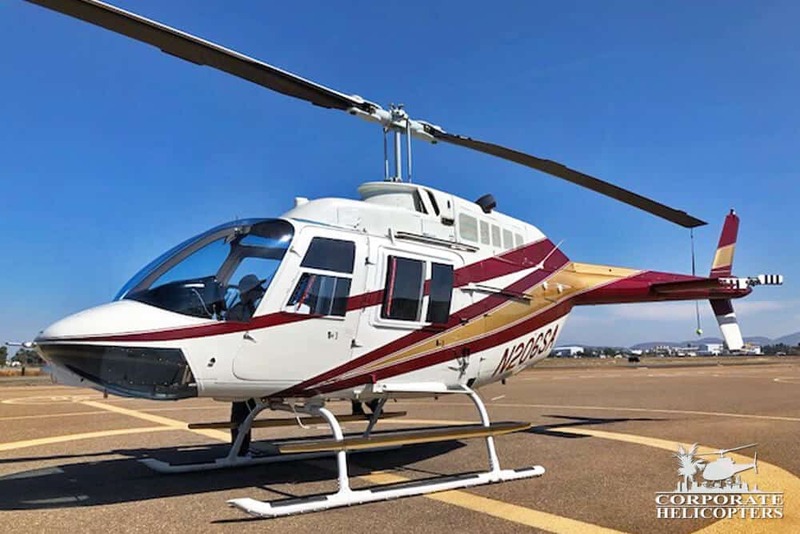 Corporate Helicopters has compiled the information you need to know, along with a list of some trusted lenders and insurance providers. 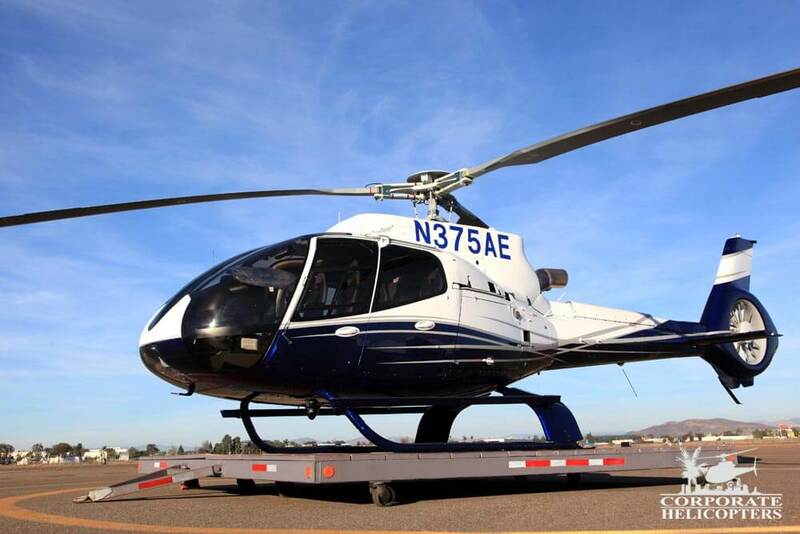 Corporate Helicopters can arrange delivery of your new helicopter to just about anywhere in the USA, and internationally to countries that allow it. We have packaged and shipped helicopters as far away South Africa, China and Romania. 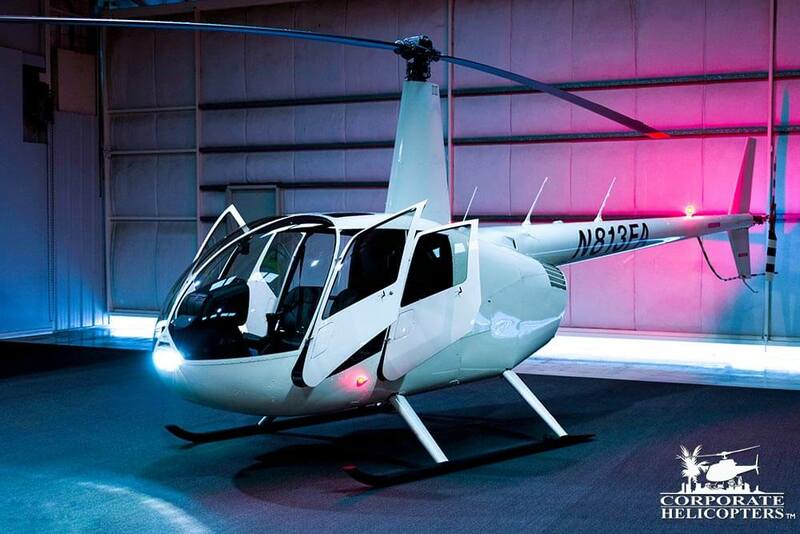 New & previously-owned helicopters from Airbus / Eurocopter, Robinson, Bell, Agusta & more. Over 30 years of sales expertise with personalized service will guide you through the transaction. Corporate Helicopters operates under high standards, always putting the client first.